In the Fire of Conflict (2008) - danced by Benjamin Kamino with Beverley Johnston on marimba, original composition by Christos Hatzis. 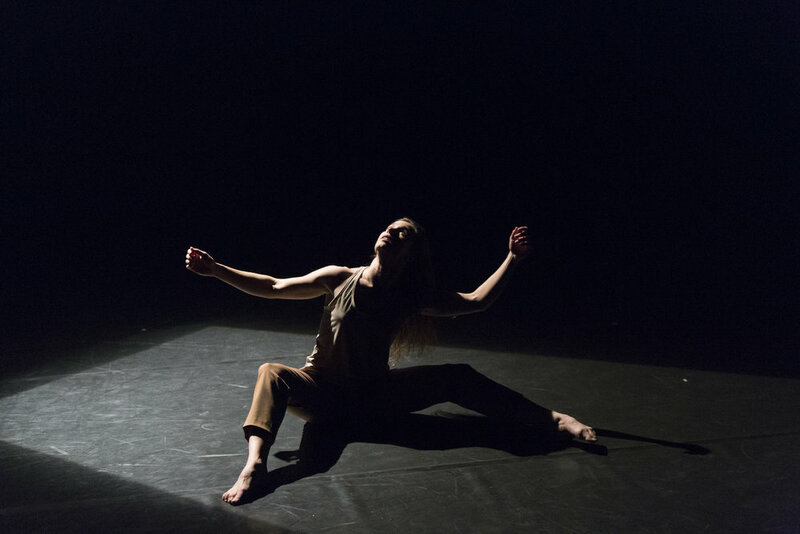 Portal (2008) - danced by Kate Holden, or Mairi Greig, in silence. Originally performed by Peggy Baker. 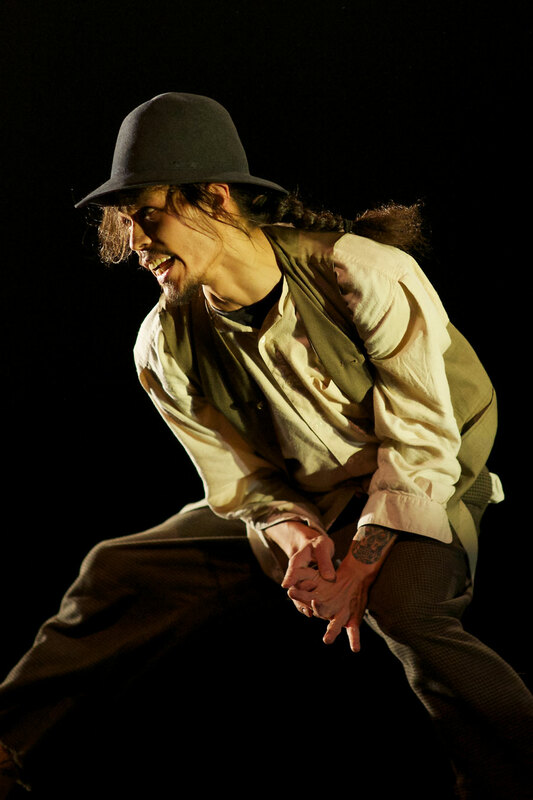 Winner of the 2008/09 Dora Mavor Moore awards for Outstanding Performance and New Choreography. Remounted in 2018 in Map by Years. Krishna’s Mouth (2003) - danced by Andrea Nann or Natasha Bakht. 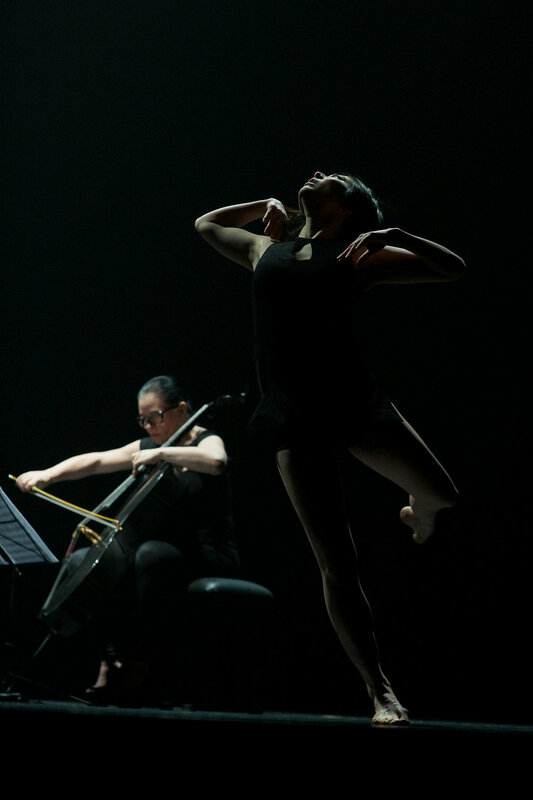 Choreography and text Peggy Baker; music Karen Tanaka (Song of Songs); costumes Caroline O'Brien with bodies by Robyn Macdonald; cellist Anne Bourne. Re-mounted in 2018 for Map by Years. Sylvan Quartet (1998) - danced by Sahara Morimoto, music by Chan Ka Nin performed live with cello, clarinet, and piano. 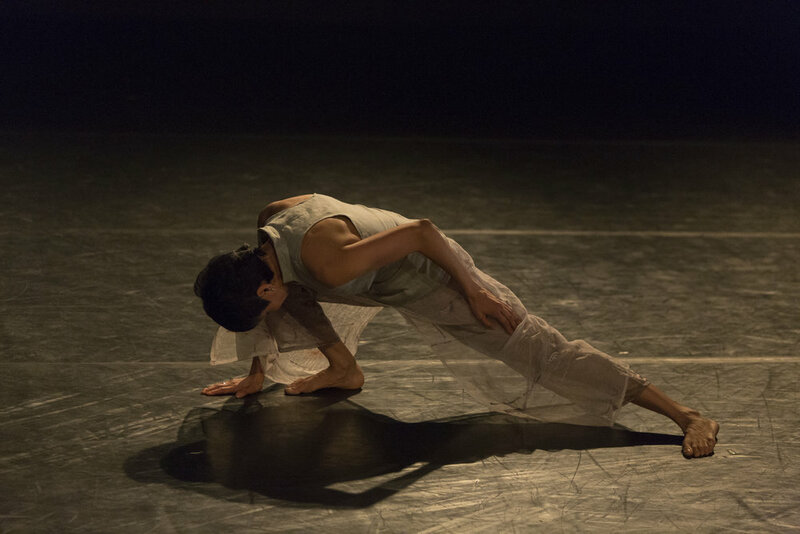 Encoded Revision (1996) - danced by Benjamin Kamino with John Kameel Farah on piano, original score by Michael J. Baker – 2012/13 Dora nomination for Outstanding Performance by a Male in the Dance Division. 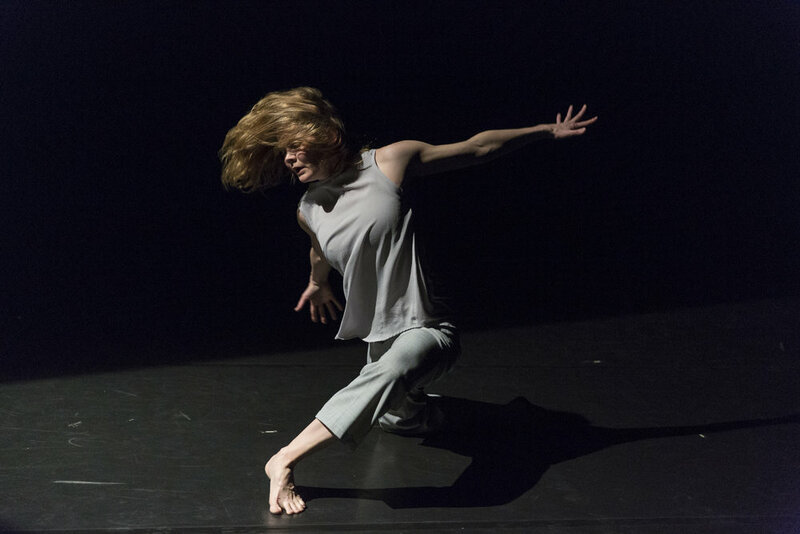 In a Landscape (1995) - danced by Andrea Nann with John Kameel Farah on piano, music by John Cage – 2012/13 Dora nomination for Outstanding Performance by a Female in the Dance Division. 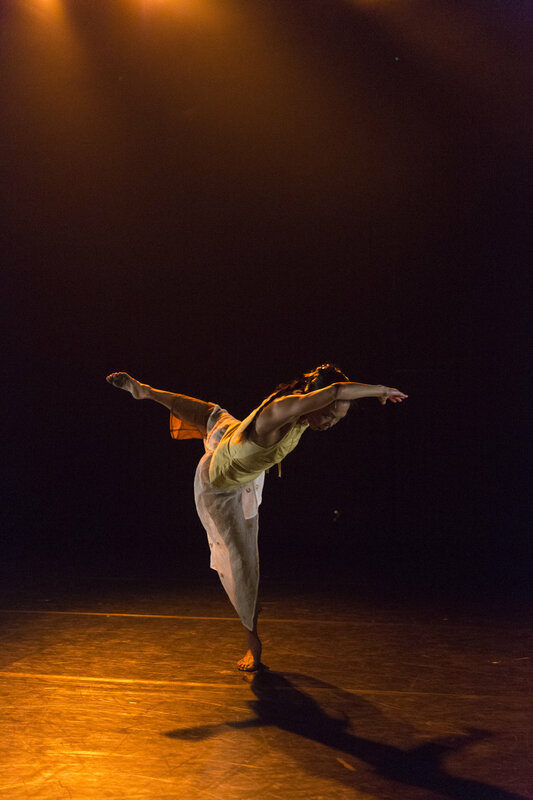 Her Heart (1993) - danced by Peggy Baker and remounted in 2015 with dancer Jessica Runge and pianist Andrew Burashko of Art of Time Ensemble, and in 2018 with dancer Jessica Runge as part of Map by Years. Recent performances of these solos include Betty Oliphant Theatre, Toronto, 2012, 2013, & 2014; National Arts Centre, Ottawa, 2013, 2015; Harbourfront Centre, Toronto, 2014; The Theatre Centre, Toronto, 2018. Any of the Landmark Solos are available for main stage touring. Depending on the circumstances, it may be possible to perform In the Fire of Conflict, Sylvan Quartet, or In a Landscape to recorded music.